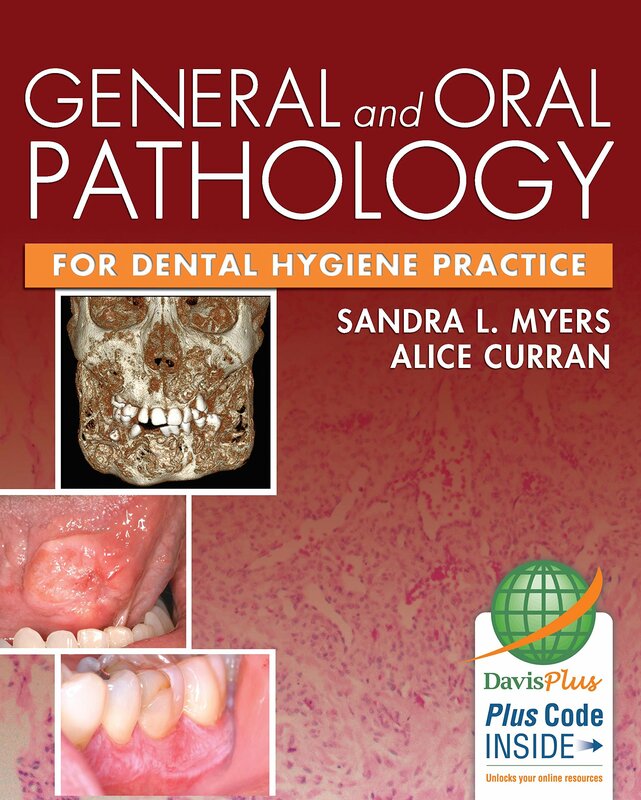 Develop the foundation in pathology you need to recognize the signs and symptoms of the oral conditions and the manifestations of systemic diseases you'll encounter in clinical practice. 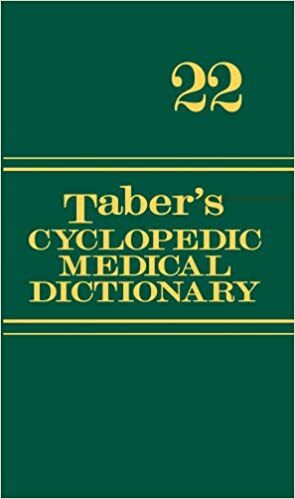 Step by step, you'll learn about the etiology of each disease or condition, how to recognize it, what the diagnostic process is, how the disease progresses, and what the treatment options are. 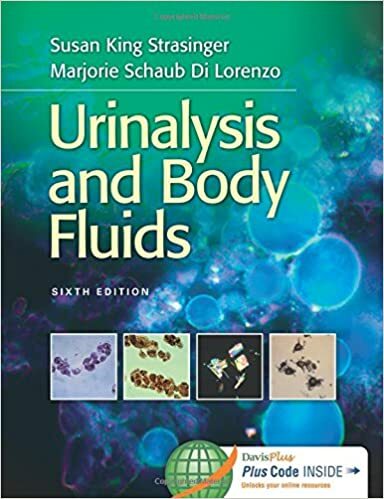 Here's a concise, comprehensive, and carefully structured introduction to the analysis of non-blood body fluids. 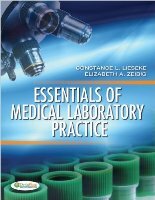 Through six editions, the authors, noted educators and clinicians, have taught generations of students the theoretical and practical knowledge every clinical laboratory scientist needs to handle and analyze non-blood body fluids, and to keep themselves and their laboratories safe from infectious agents.